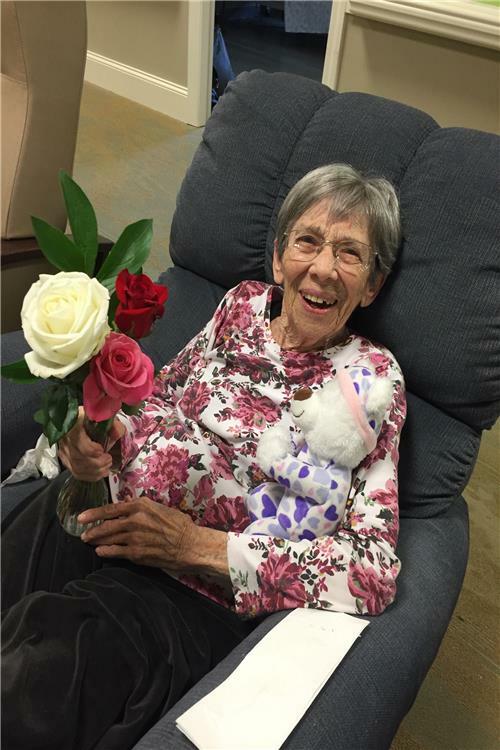 Sue Richardson Geisler, 93 of Russellville, formerly of Lewisburg, died on Monday, Feb. 4, 2019, at the Medical Center in Bowling Green, Kentucky. She was a member of the Lewisburg United Methodist Church. She had worked for a dentist as a dental hygienist and as a clerk at The Louisville Store, Helen's Dress Shop and Classique in Russellville. Surviving are her sister, Jean Grise of Lewisburg, and several nieces and nephews. A funeral service will be at 1 p.m. on Thursday at Lewisburg United Methodist Church located at Stacker St. Lewisburg, Kentucky 42256 with Bro. John Posey officiating. Interment will be in Lewisburg Cemetery. The family will receive friends from 5-8 p.m. on Wednesday, Feb. 6, at Price Funeral Home, Inc., 252 E. Green St., Lewisburg, and again after 11 a.m. Thursday at the Lewisburg United Methodist Church.